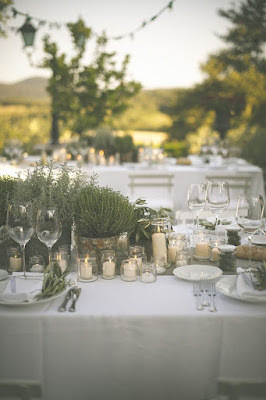 The average wedding emits 65 tons of CO2, that's more than one person emits in a year, hence, why I'm going to do my best to touch on all aspects of wedding wonderment. 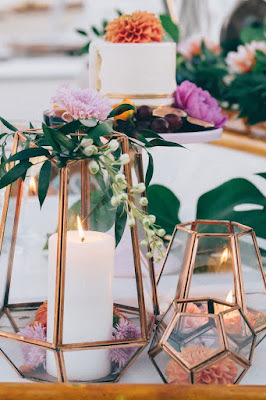 Stephanie from My Fair Closet shared the sustainable centrepieces she created for her own wedding, which was brilliant, but I felt like a bit of a Pinterest wander this morning and figured I could share a few more ideas which are affordable, sustainable and d.i.y-able. Rather than snipping up the local flora, consider borrowing, renting or buying potted plants. They won't go to waste after the wedding and can be given to guests or used to cosy up your marital home after the fact. 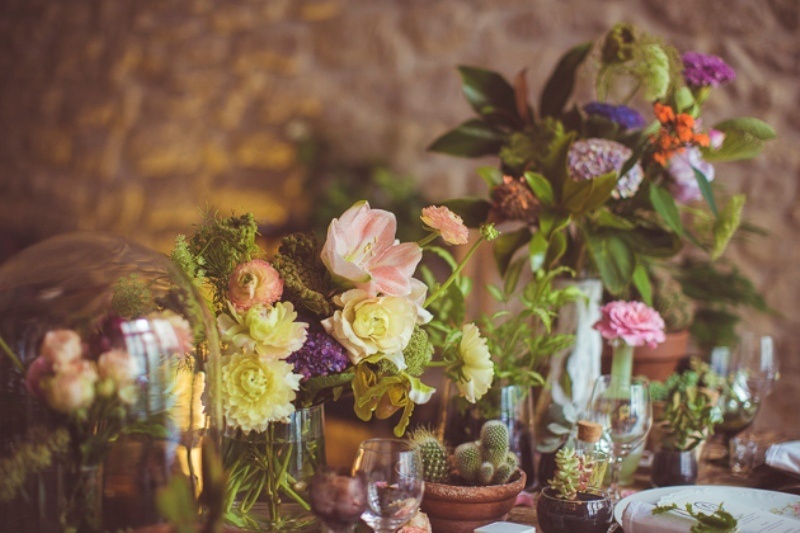 Herbs, topiaries, and succulents are great examples of potted plants that will add ambiance and allure to your wedding table. You can try painting the pots to match your decor or wrap them in fabric. There are tons of DIY's online, especially on Pinterest to guide you through bringing your potted plant to perfection. Nothing's cheaper than nature's gifts and there is no harm in borrowing a few of her branches for your celebrations. 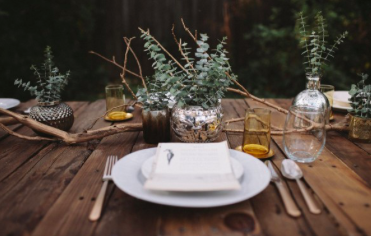 A little walk in the woods before your wedding should sort you out solidly for all your table decoration needs. You can try gold leafing the branches or painting them with chemical-free paints to match your colour scheme too. photo. 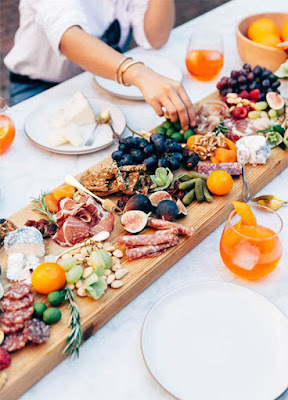 Save yourself the cleanup and fill the centrepiece with fruit, veg and other goodies for snacking on, it will create a colourful centrepiece that won't go to waste. Any leftovers can be packed up when the tables are shifted for the dance party, and if you don't eat them there are plenty of hungry mouths at your local homeless shelters who will be happy to partake in your foodie festivities. Throwing food out contributes to global warming, so sharing literally does mean caring in this situation. You can get cutting boards made of bamboo, the fastest growing plant in the world (24 inches in 24hrs!) which enables frequent and sustainable harvesting without causing damage to the ecosystem of bamboo forests. A big ole fallen tree branch sawed flat wouldn't look to shabby either. But please don't cut nature's masterpiece down for that sake of your wedding. photo. 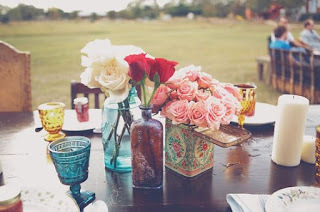 In the months leading up to your wedding day, as Stephanie did, get your hands on some vintage glass bottles, vases, and tins. Even if they're not in the colour scheme you choose, or are clear, you can fill them with water dyed in the right tone with food colouring or paint them to work for ya. Mixing and matching these babies creates a magical ambiance and they won't go to waste. Either keep them after for your own home, offer them to your guests, or return them to a second-hand store for another to enjoy. photo. Candles have been used for centuries to decorate the tables of events, wedding or otherwise. You want to avoid paraffin candles, which release 11 known carcinogens and are by product of crude oil. You will also want to avoid candles containing or made using palm oil as the environmental impacts of using any palm products is devastating due to the deforestation caused by procuring the product. Beeswax is eco-friendly but it takes about 10 pounds of honey to produce one pound of beeswax which contributes to the loss of bees and impacts agriculture, so best to avoid them too. 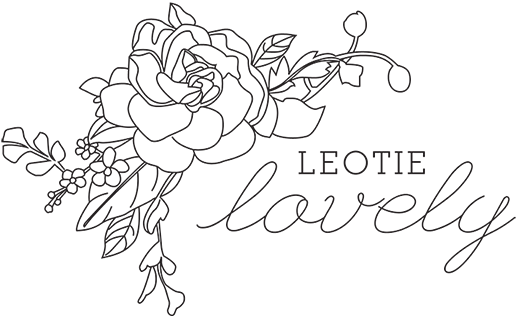 Instead, go for sustainably sourced soy candles produced ethically!